Modern Hotel. Great shopping. Friendly service. Clean rooms. 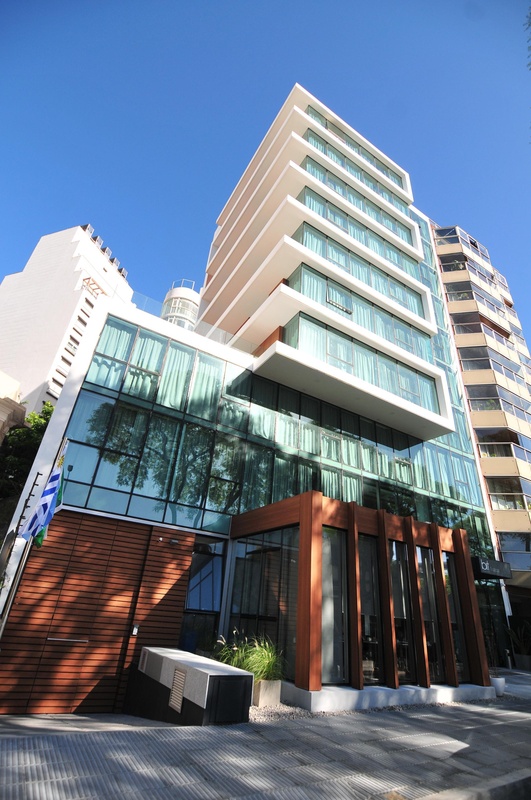 Located in the most picturesque district of the city, just steps from the main shopping center and the seaside promenade in the most open and green stretch. 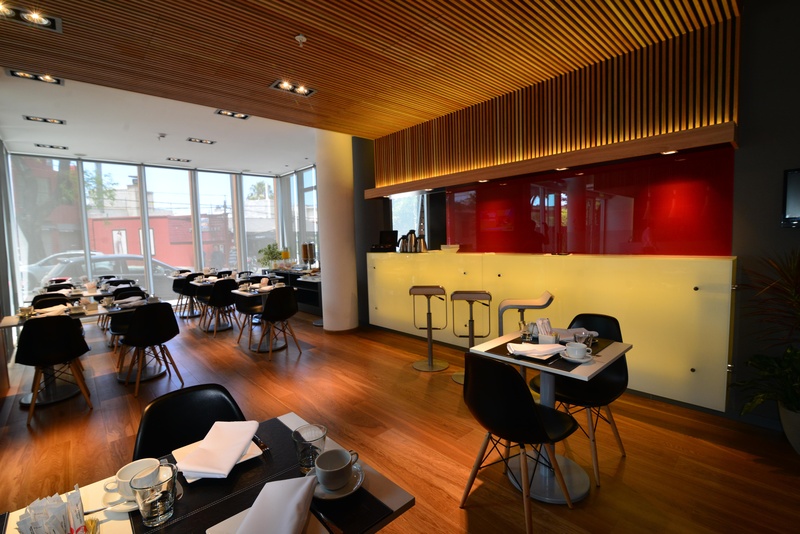 Bit Hotel Designe has good and varied gastronomic spaces nearby. 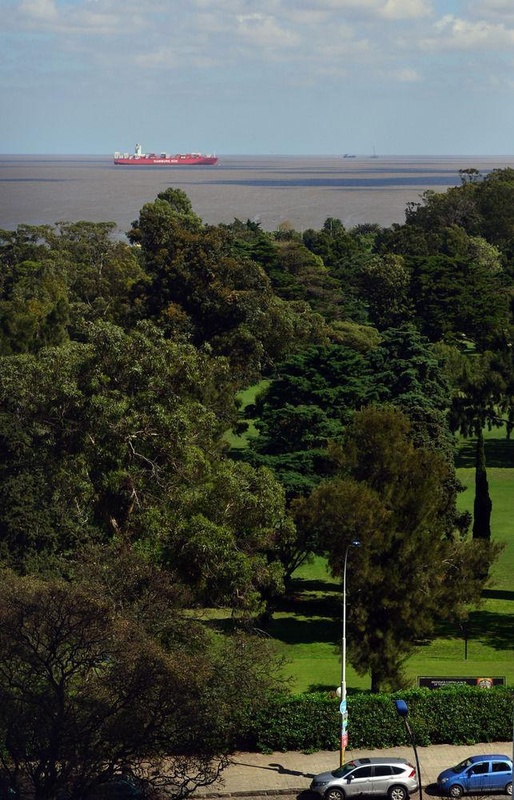 The Golf Club of Uruguay is a few steps. 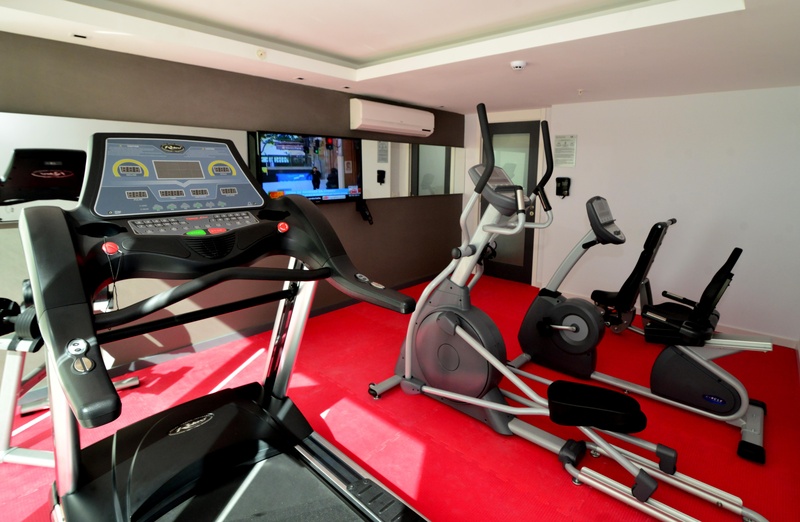 The comfortable, spacious and well equipped rooms, are perfect to restore our energy before a business day or to plan the next leisure day. All staff host is known for his human qualities and professional profile. 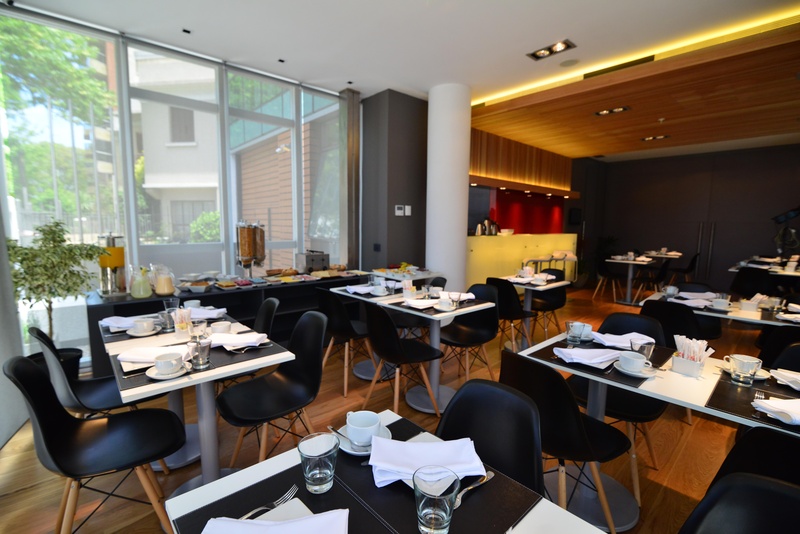 In his free time, you can visit the gym or relax on the terrace of his bar-cafeteria. 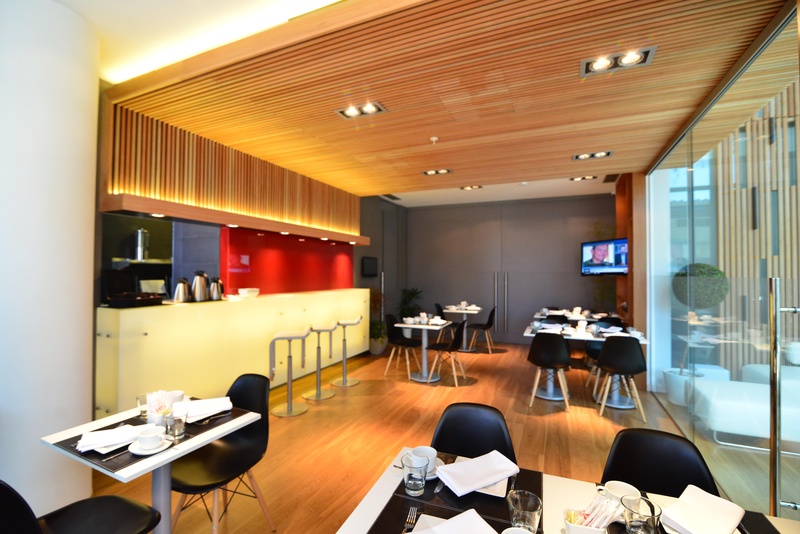 The Bit Hotel Designe also has a meeting room where you can organize corporate events. *** Passengers who have to make checking into hotels in the country, with Uruguayan identity document, they must add VAT (10% value) between November 15, 2015 and March 27, 2016. Modern hotel. Modern design. Good design. Friendly staff. Excellent service. Reception went above and beyond. Fresh market. Close to restaurants. Parking lots next to the hotel. Amazing breakfast. Breakfast is very good. Breakfast fine. Rooms clean. Free room upgrade. Great room. Fair price. Free room upgrade. Good value for the price. Beatiful decoration. Modern design. Efficient design.